Set the Timer for 10 minutes on high pressure, making sure that the vent is in the sealed position. 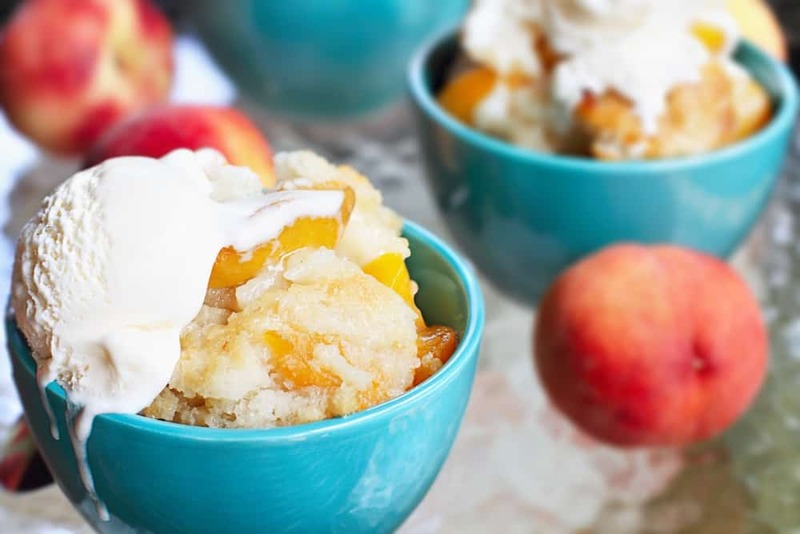 Fresh peach cobbler served with vanilla ice cream. 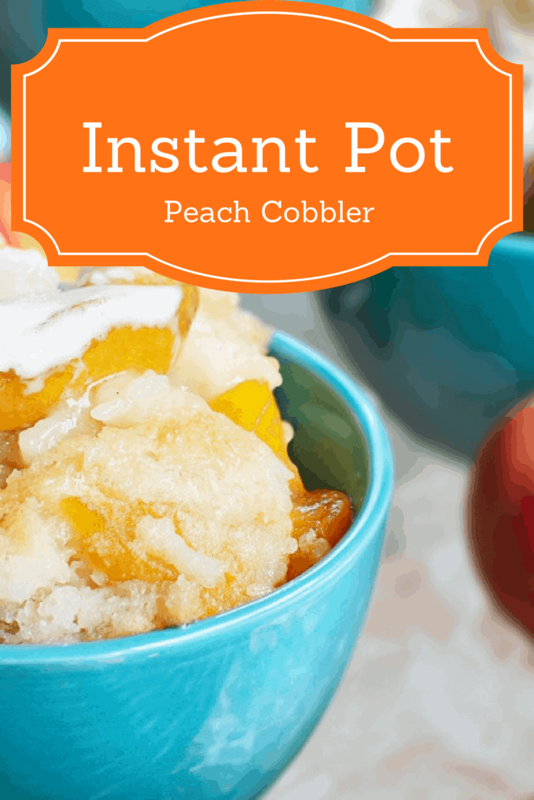 Spread the peach pie filling out in your Instant Pot. 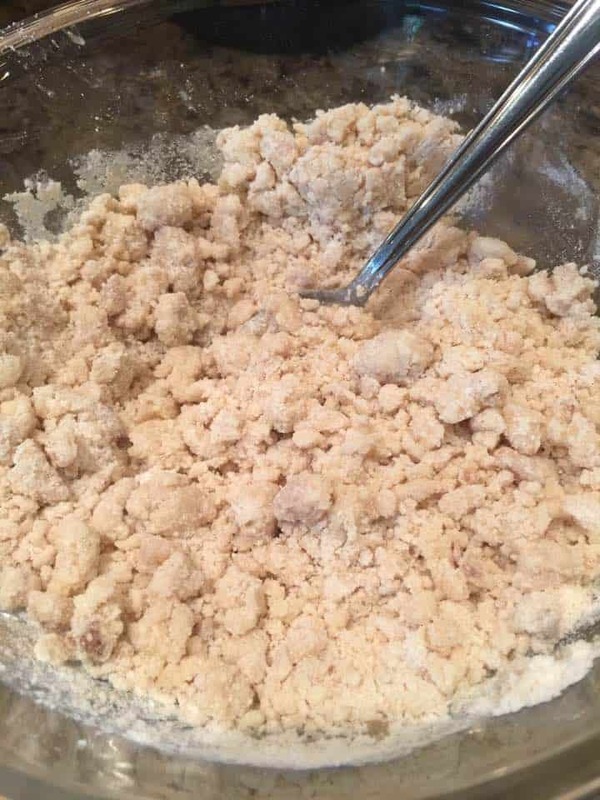 Meanwhile, melt the butter in the microwave. 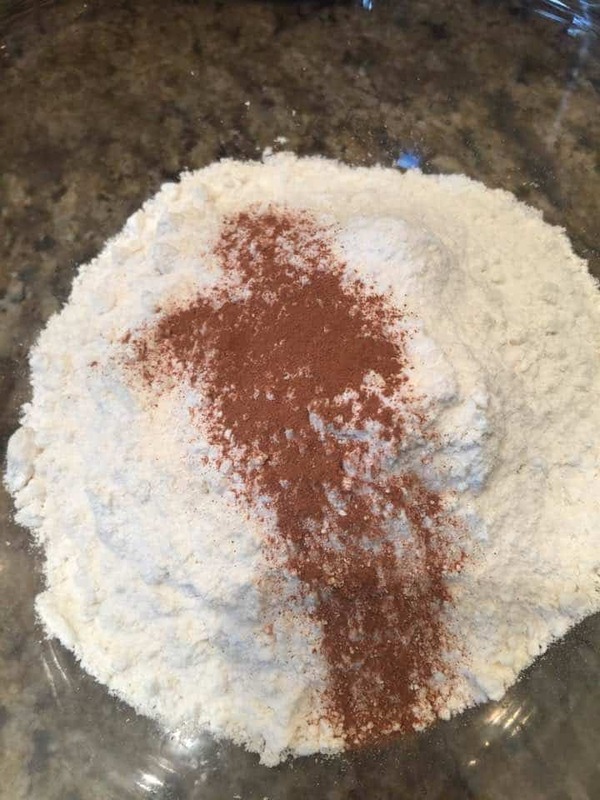 In a large mixing bowl, pour your cake mix, ground cinnamon and nutmeg in. 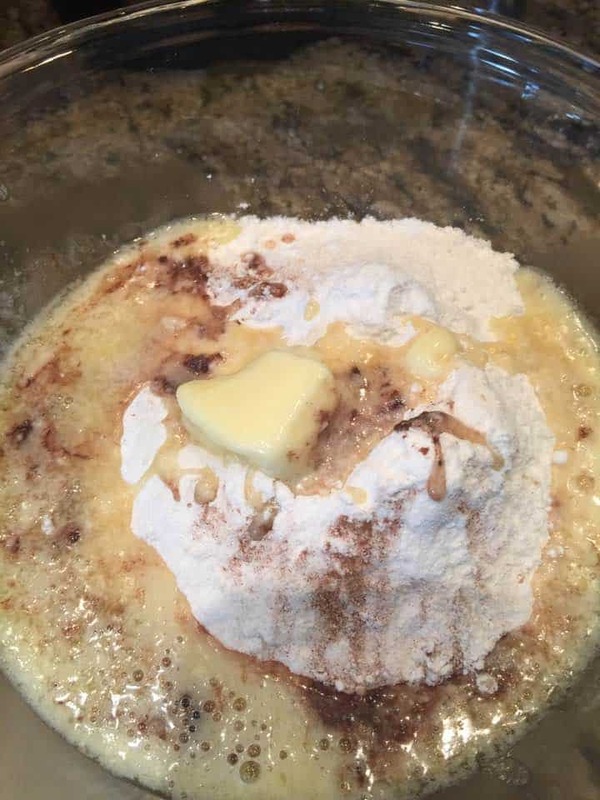 Then when the butter is melted add it to the cake mix and spices. Mix well. 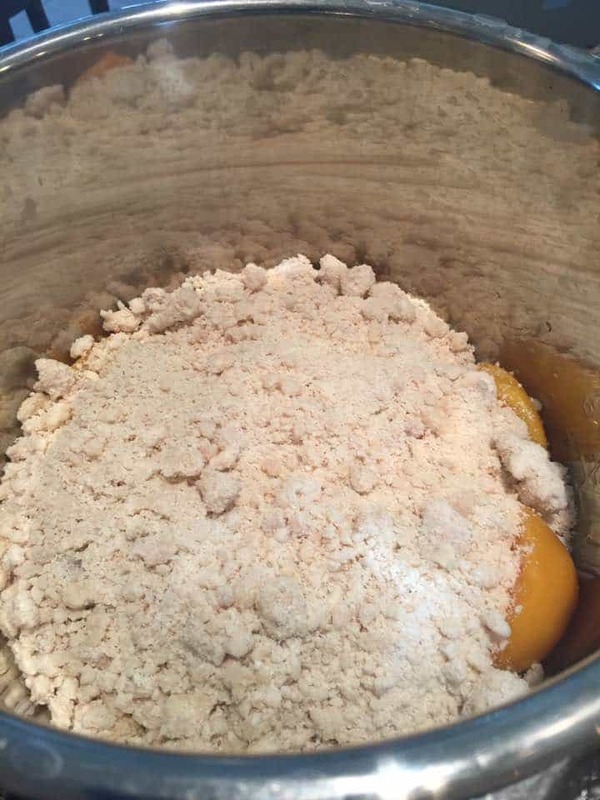 When it's completly blended, it will resemble crumble topping. Spread it so it looks even. 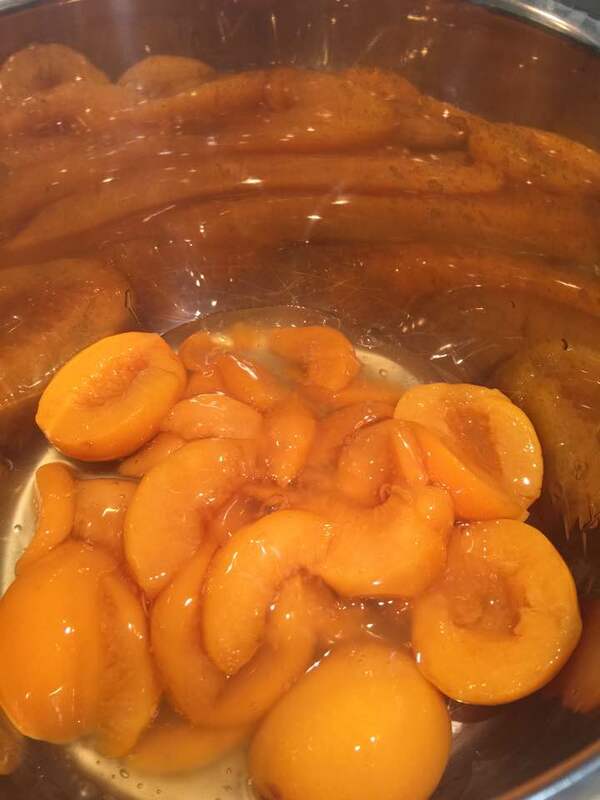 Set the timer for 10 minutes high pressure, vent should be sealed. Let it go and naturally release.